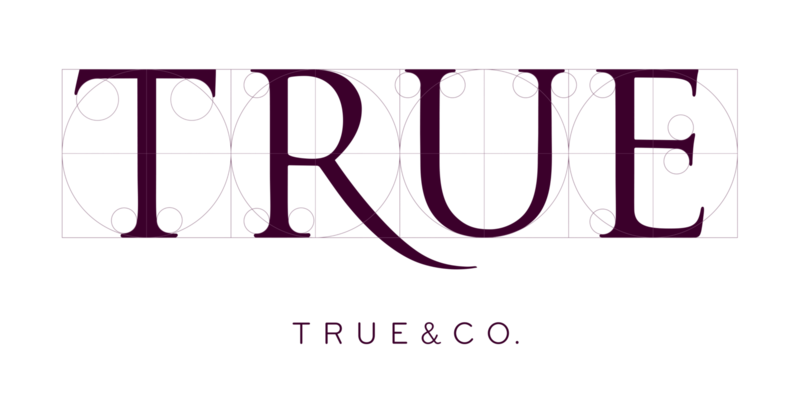 Fast Checkout FAQ | True&Co. Can I edit my order once it is placed? Can I cancel my order? I'm getting an error message at checkout. Why? ★ Can I return or exchange items marked Final Sale? ★ Can I exchange my order? Can I make a second return? What is the True Guarantee? ★ My order says delivered, but I don't have it.. what can I do? ★ My order is shipping to the wrong address, what can I do? ★ Why hasn't my return been processed yet? Which bras are part of the program and how many can I try?